My favourite kind of party is a fancy dress party, and my favourite tv show as a kid was Mr Ben. So it’s no surprise that I’m super-envious of the costumes children nowadays get to wear on just about any occasion. 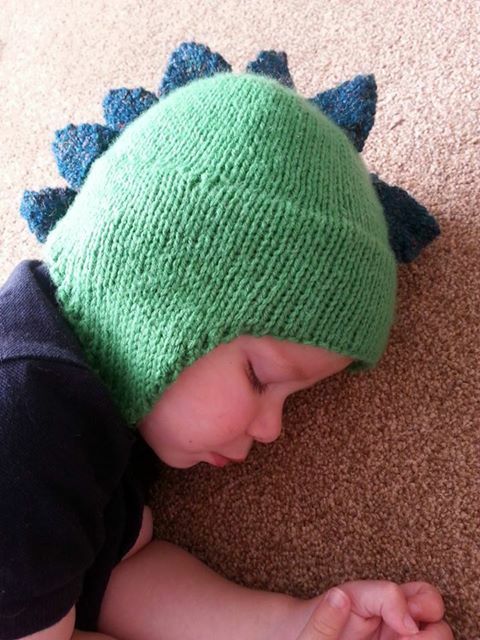 This dino hat, by Elf and Munchkin, would go brilliantly with our Supersaurus t-shirt. 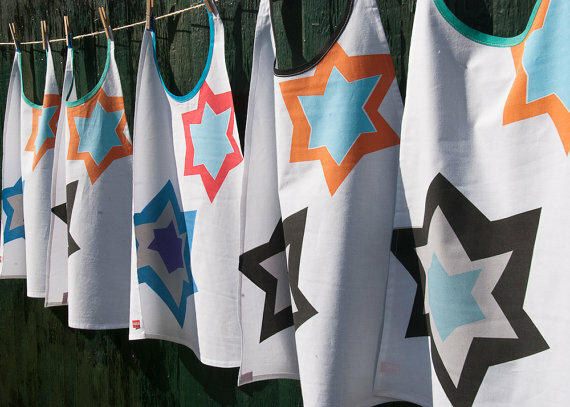 It’s available in a range of sizes, and custom colourways are available on request. If you want this next one, you have to be quick! It’s reduced to clear at Lupin Handmade, via Etsy and there are only 2 left. 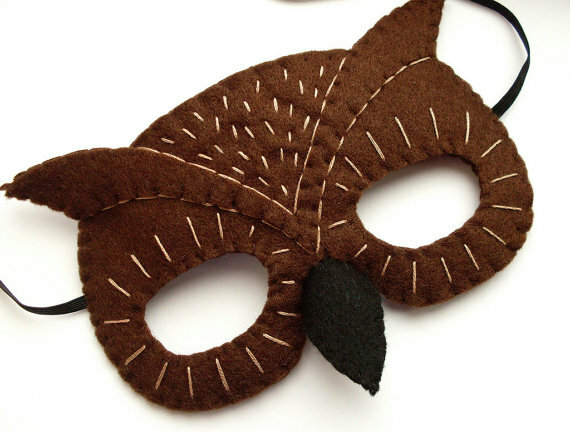 We have Lupin’s fox and panda masks and they’re a huge hit at dressing up time. We find ourselves back at Supersaurus again – with this fantastic cape from I Wish I Was, perfect for little superheroes. 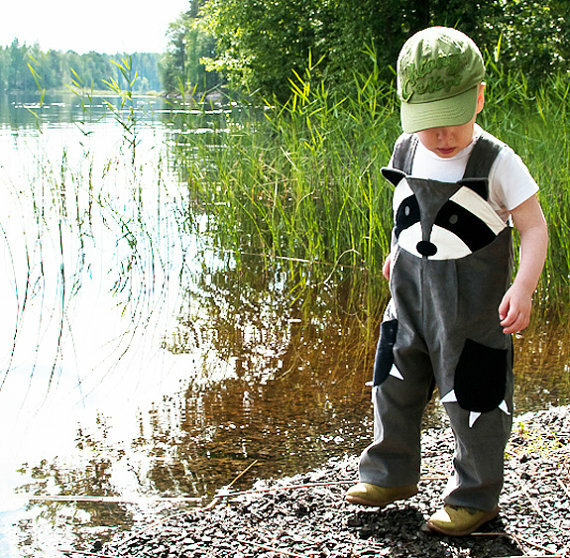 And these raccoon dungarees by WildThings are described for boys, but I know at least one toddler girl who would love a pair… Our Treehouse t-shirt by Jolly and Hodie would look fantastic against the grey of the dungarees! So that rounds up a selection of accessories and outfits for parties or for playing, all handmade in the UK by independent sellers.